October 2018 What are "Records of a Limited Liability Company" and are you Really a Member of a Limited Liability Company if your Name does not Appearl in tose Records? 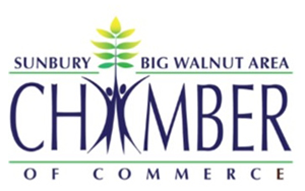 ; Columbus CEO's Legal Guide; Delaware County Foundation "Evening of Generosity"
Are You 5G Future Ready? August 2016 Ohio Supreme Court Decision on Recreational User Statute; Residential Lease-$5 a Day Late Fee is Unconscionable and Unenforceable; Business FIrst's "Fast 50-2016"; Delaware County Foundation's "Evening of Generosity"
July 2014 Responding to a Malicious Online Review; Law Firm Sponsorships; Have you Been Thinking About Having Your Estate Plan Drafted but Just Hvae Not Gotten Around to it? READ ON! 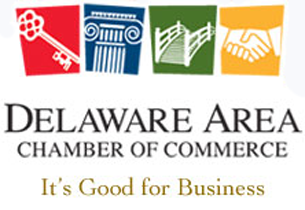 June 2014 Delaware County Still Growing; MM&P's Community Support; Tax Court Ruling Limits Traditional IRA Rollovers/Withdrawals without Income Tax Consequences; "Chick in Charge"
April 2014 Duty Owed by Residential Landlord to Guests of a Tenant; The Importance of IRA Beneficiary Designations; What Happens with a Reverse Mortgage after Death? February 2014 Should you have a "Premortem" Will? May 2012 Curative Provision for when the Grantor or Grantee Named in a Deed is a Trust (Rather than the Trustee); Estate Planning, Probate, Guardianship Practice Area; Summary of Changes to Ohio Corporation Law; Congratulations to 3 Pillar Homes; Congratulations to Patty Coolidge, A.O. Wing Agency, Inc.
May 2010 Antitrust applies to me?